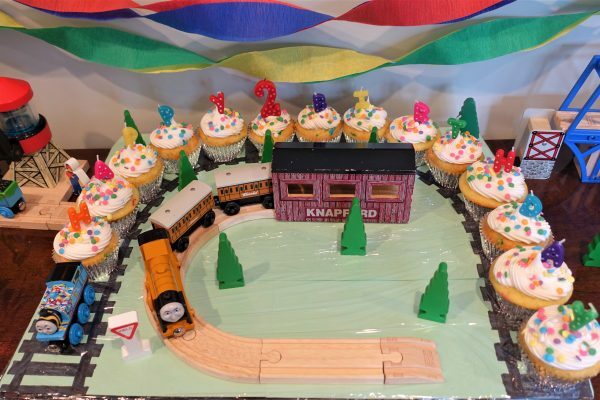 Trains can be so much fun to watch in motion, but they also make a great birthday party theme for boys or girls.My youngest granddaughter loves trains, so of course it was a perfect party theme for her 2nd birthday.Today I will share several pictures from the different decorations her mom creatively put together for this party. You don’t have to be a fan of any team, or even love watching football, but this should not stop you from having lots of fun attending or hosting a Super Bowl Party. Everyone is always looking forward to the excitement of the game, the half-time entertainment, the greatest commercials, and of course, lots of delicious food, and plenty of drinks. 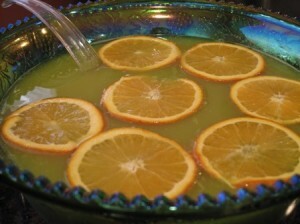 I will contribute to your party planning by sharing some of our family’s favorite recipes you might like to try out. 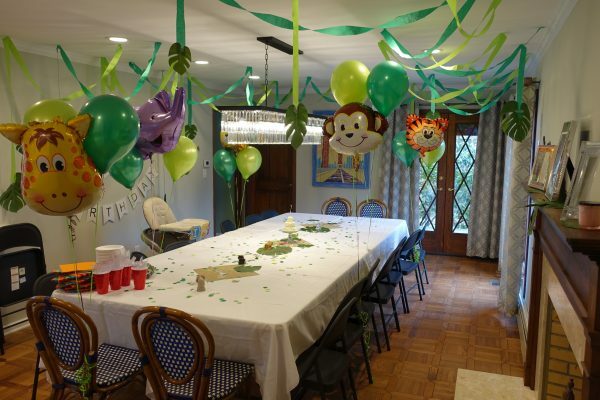 Jungle theme for a birthday party is perfect for the little ones, since so many children books about different animals are so colorfully illustrated. 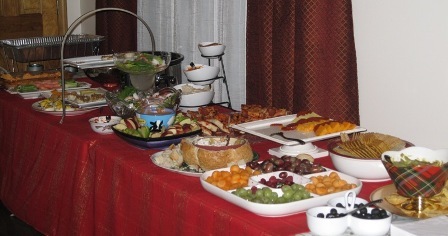 Today I will post lots of pictures for your enjoyment and party ideas you may use for your party planning. Happy St. Patrick’s Day to all who are celebrating this very traditional holiday here in the US. 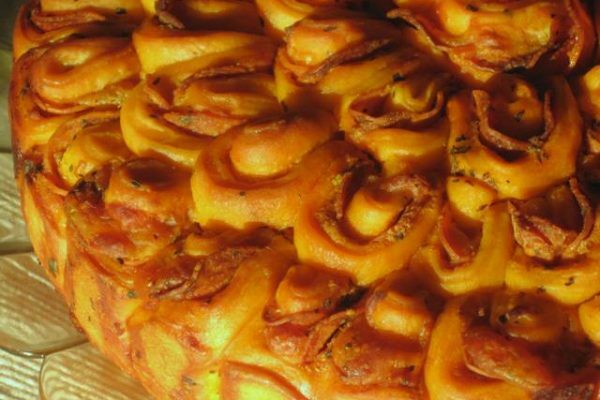 If you are still searching for party food ideas, I will contribute with links to my previous posts of “green” food recipes for this occasion.